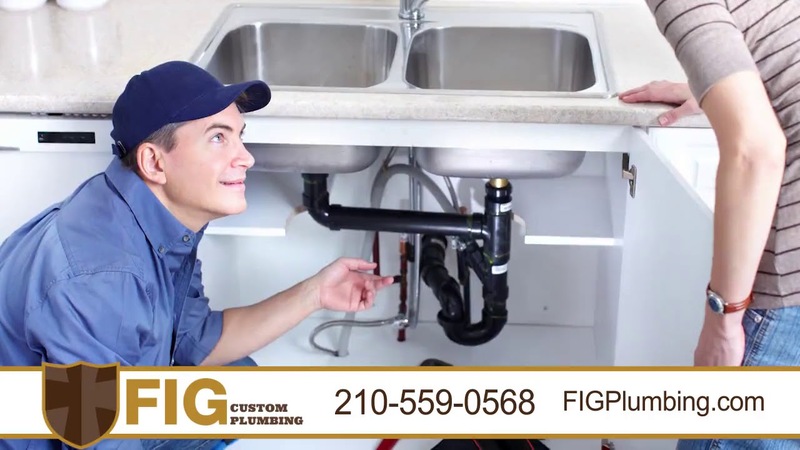 San Antonio and All Surrounding Bexar County Area, CALL us Today! Excellent service and fast results! Exactly what people in San Antonio need! Who needs Elmer? Call FIG! !